“Are you having a launch party?” asked a friend, when she heard about my new publishing venture. A launch party? A LAUNCH party! It hadn’t even occurred to me but, now that it had, I was onto it. Big time. I’d spent twenty years working alongside publicity and marketing during my time as Puffin reader. How hard could it be? So a venue? Well it had to be bee-themed. Obviously. 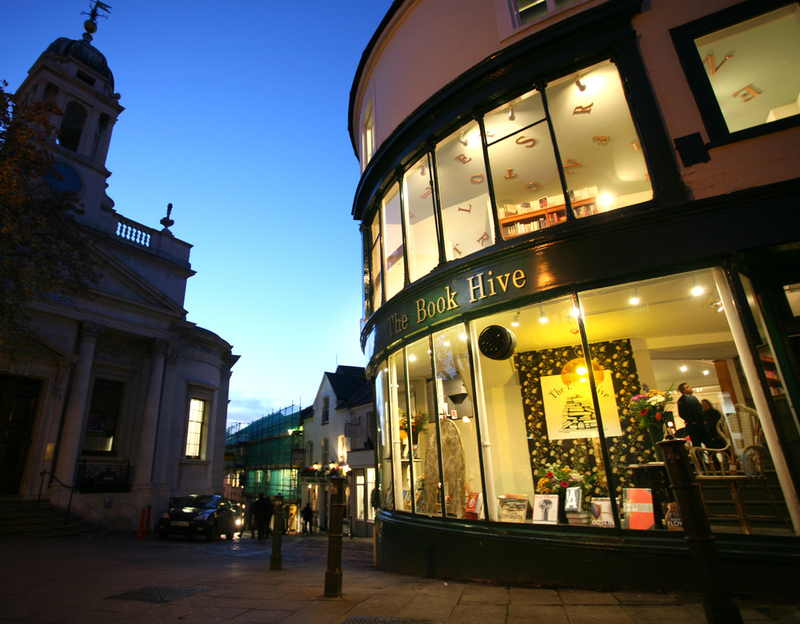 How about The Beehive pub at Clapham Junction, where Wacky Bee is based? No, too small. The bee bit of the Natural History Museum? Too expensive. The Book Hive? Too far. It’s in Norwich. The Golden Bee in Shoreditch….? 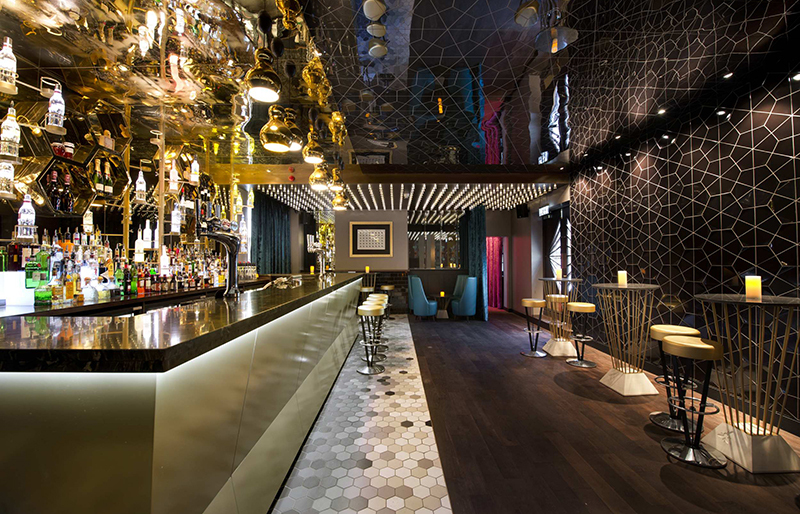 According to their website The Golden Bee is ‘nestled between London’s financial district and the vibrant urban village of Shoreditch’ and describes itself as ‘the quintessential urban cocktail bar’ with ‘sleek interiors and a stunning roof terrace’. Perfect! Fortunately before I got too much further with the planning of my launch party I received a sobering email from Helen Hart of Silverwood Books. She is helping with the production of our first title and I listen to her pearls of wisdom very carefully. And she was right. Of course she was. At the time I didn’t even have a front cover for Geronimo (our first title), I hadn’t decided on a price, the manuscript wasn’t fully edited and I was still chasing final illustrations. Plus I didn’t have a website. Okay so now we’re a bit further on. The website looks beautiful, production of Geronimo is underway and we’re aiming for an early March launch date. I’m making my first visit to Bologna Book Fair at the end of March, and I’ve booked space on the IPG (Independent Publishing Guild) stand at London Book Fair in April. So the launch party is still on hold…for now. Although I’ve still got my eye on that trendy bar in Shoreditch. It looks like a lot of fun! 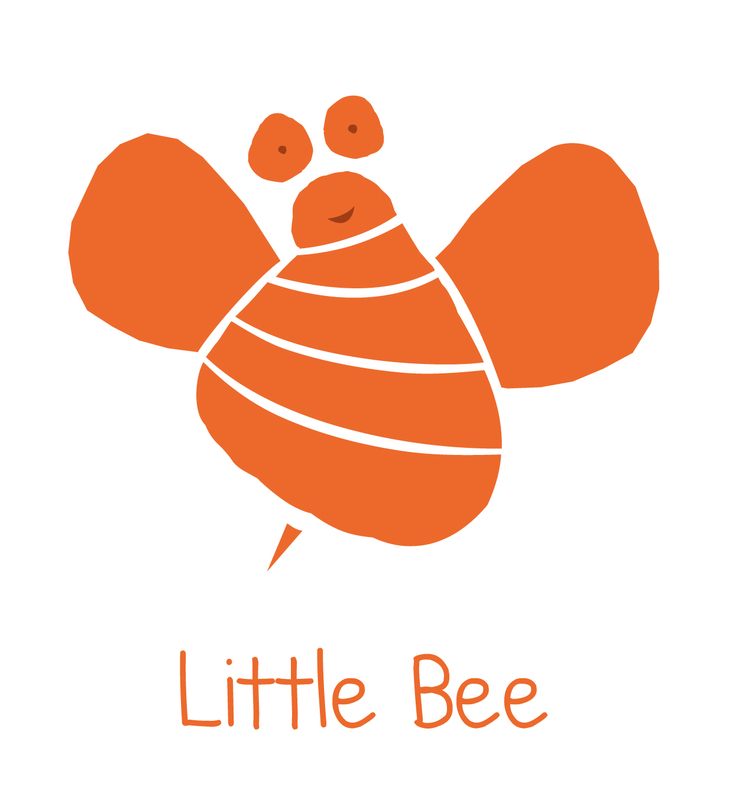 Wacky Bee Books is the publishing arm of The Writers’ Advice Centre (a long established consultancy service for children’s writers). So, when we were trying to come up with a name for our new publishing company, we also wanted to give a nod to the original consultancy service. Initials seemed the obvious way forward, which left us with W.A.C. To start with we came up with WACky Books but that seemed, well… just a little bit boring. So we shortened it to Wacky B, but that still didn’t feel quite right. Then, we had our light bulb moment! It had to be Wacky BEE. Of course it had to be Wacky BEE. 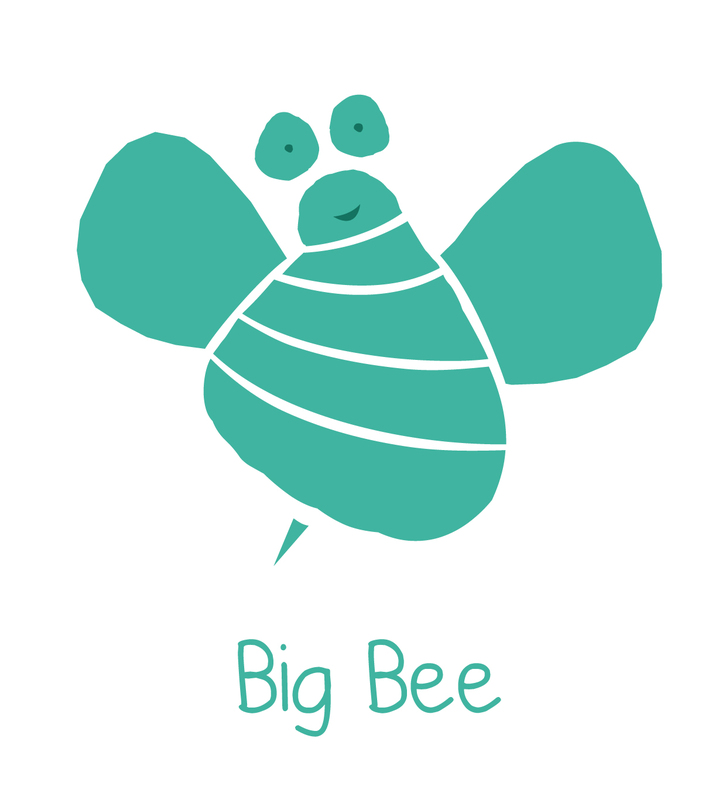 Bees reflect what our books are all about… they buzz, they’re good for us, they sometimes have a sting in the tail but, at the end of the day, they make us smile. After all, everyone loves honey and, as Arthur Guiterman (an American writer best known for his humorous poems…in case you were wondering!) once said, ‘it takes a bee to get the honey out’.